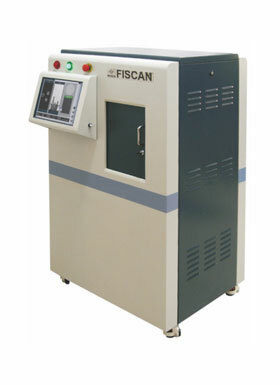 Based on CT Technology, Liquid detection system is a kind of dual-energy X-ray CT security inspection system developed by FISCAN. 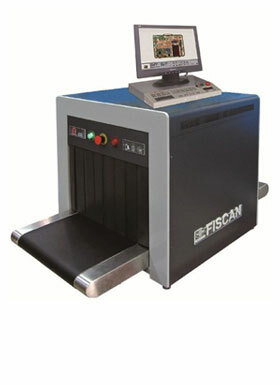 By collecting and analyzing the tomography data from the inspected liquid object to check its density and equivalent atomic numbers while displaying the scanned image, the system can identify the inspected objectives accurately with advantages on inspection with high precision and high-speed, having no damages to the packing. 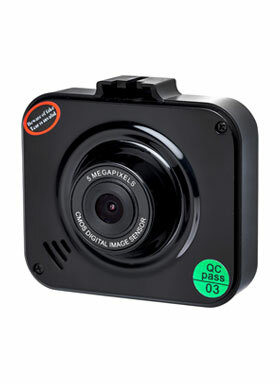 Thus, liquid detection system is used wildly at airports, station, ports and other public areas and so on. เครื่อง X-RAY ตรวจค้นวัตถุระเบิด FISCAN ขนาดอุโมงค์ 50x30 cm.